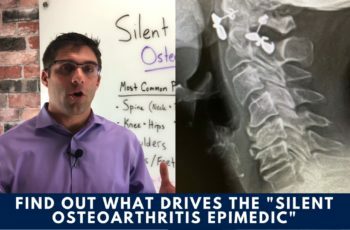 Modern spine issues are seen in epidemic proportions in chiropractic, medical doctor, pain management, and physical therapy offices every day. 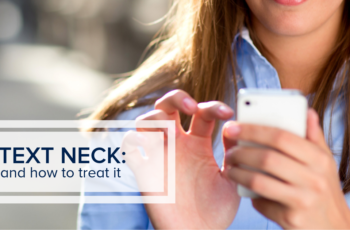 Looking down at handheld devices is taking a grave toll on the spine health of adults and children. Historically, looking down was done primarily for reading, but reading was generally a small portion of the day in conjunction with many other types of body movements within the day. Arthritis is one of the most common health issues in America at a rate of over 50 million people. That is over 20% of the entire population who suffers from chronic pain. 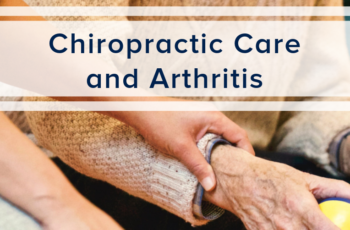 It is estimated that if the current trends continue, because of the aging population, almost 80% of Americans will have some form of arthritis by 2040. 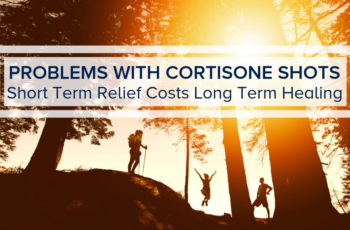 When cortisone injections were discovered in the 1940’s, it was considered the medical breakthrough for joint, tendon, and cartilage related pain. It continues to be the option offered by many physicians for injury and arthritis. However, even as early as the 1950’s research began to show cortisone is not the “magic bullet” it was thought to be. Hi. My name is Dr. Matthew Gianforte and I would like to personally welcome you to LifeWorks Integrative Health. We are one of the first Integrative Health Clinics in the Kansas City area. An integrative practice incorporates a combination of physiotherapy, chiropractic, nutrition and functional medicine, as well as a blend of medical treatment. About 46 million people in America are suffering from arthritic pain. Did you know that arthritis can be preventable and in some cases – can actually be reversed? 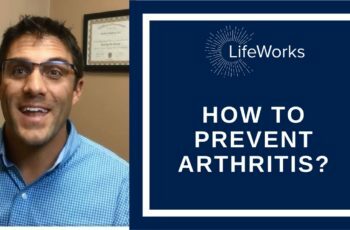 It is important to understand arthritis and the steps you can take now to prevent it from happening. Arthritis is an inflammatory reaction that happens in the joint. The rate of knee surgery in the United States is virtually out of control. 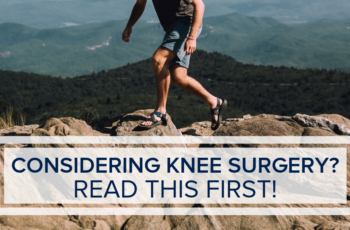 In 2017 over 700,000 total knee replacements were performed. According to the Journal of Bone and Joint Surgery article in 2005, this rate is expected to increase by 3.5 million surgeries per year by 2030. What is Corrective Care for Arthritis? 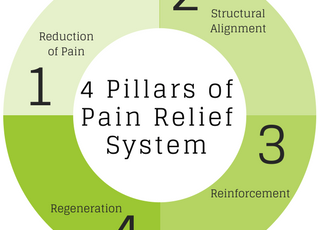 You may have heard this term if you have gone to a chiropractor or physical therapist in the past, but I want to make sure you really understand what that is. There is a silent epidemic that is affecting almost all Americans today. It is the epidemic that is causing pain. It is the epidemic that is silent and people don’t know about it until it is too late. This is osteoarthritis.